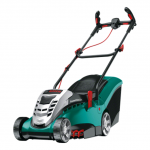 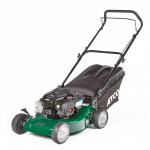 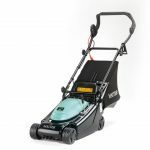 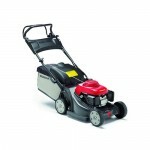 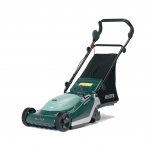 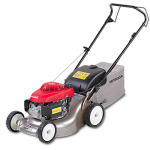 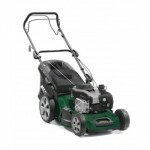 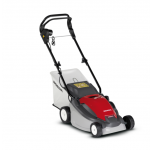 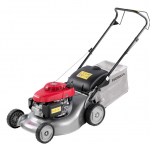 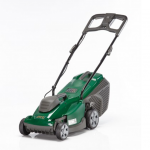 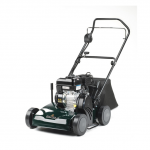 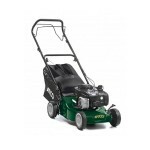 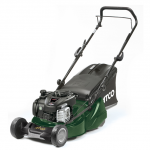 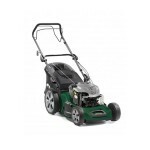 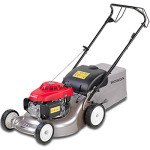 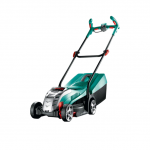 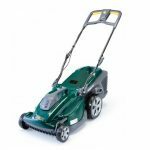 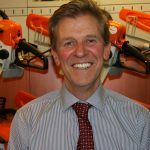 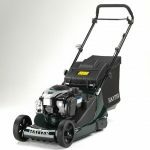 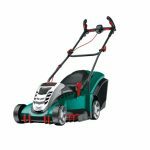 We have a choice of electric, petrol and battery lawn mowers (both autodrive and push models) from all the leading garden machinery brands including Atco, Hayter, Honda, Husqvarna and Viking. 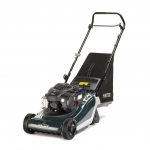 For smaller gardens, electric models with narrower decks can be just the job. 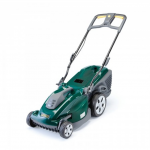 For more extensive gardens, petrol models which are more robust and have wider decks, are able to get through the work more easily.